Grand opening of The Bank Club! 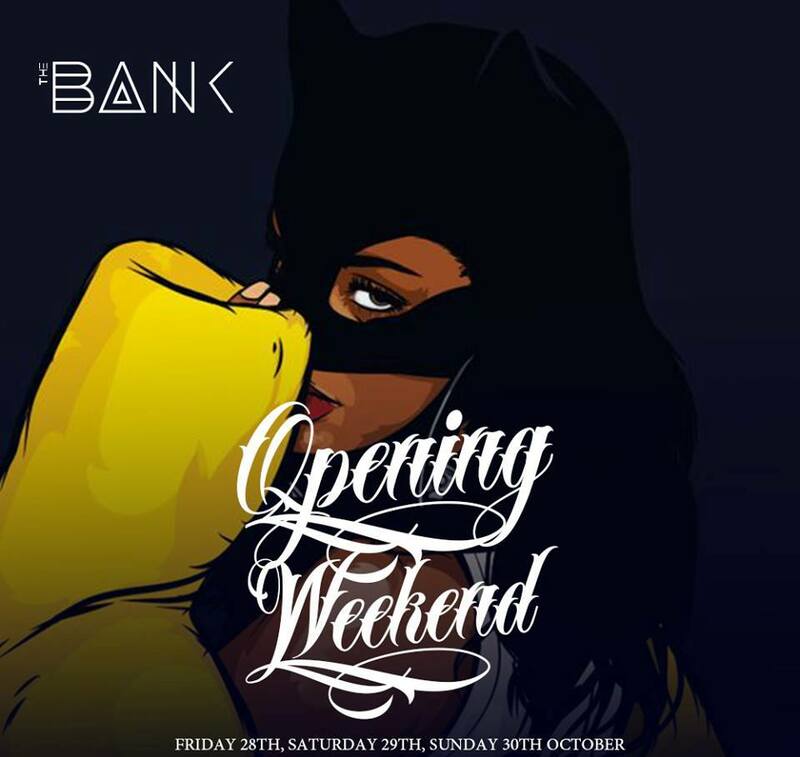 Next weekend is going to be super-awesome-busy cause it’s grand opening of The Bank Club! 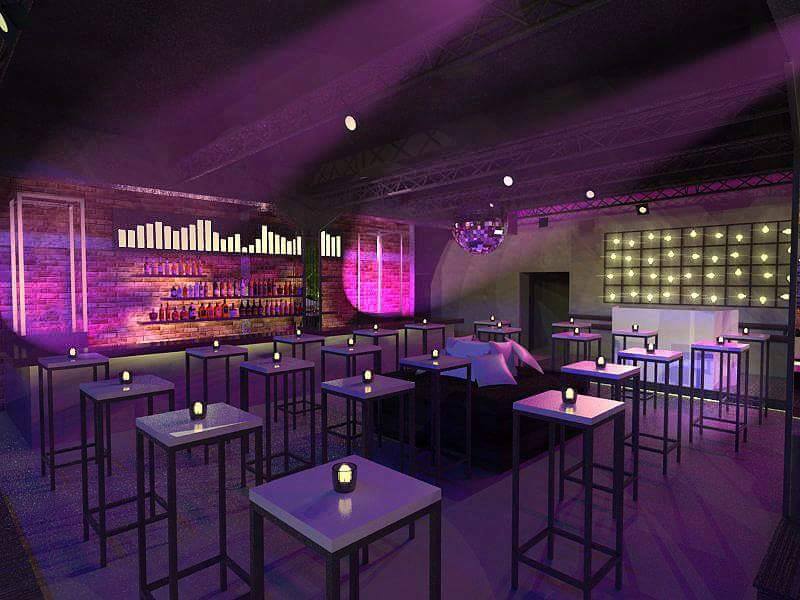 Something new, fresh, and something Belgrade nightlife desperately needed – club dedicated only to r’n’b music! This is the first r’n’b club in Belgrade, and grand opening is going to be this weekend, on 28th, 29th and 30th of October! Well experienced club owners of “Beton Club” decided to start new and fresh winter season with brand new club- The Bank. Group of famous architects worked on this project, and ambient of The Bank is definitely spot you need to check this winter season! Working on Fridays and Saturdays, located in Beton hall in Karadjordjeva street, find out why is clubbing in Belgrade so popular! We highly recommend VIP section of the club, for grand opening, you need to party like a boss. 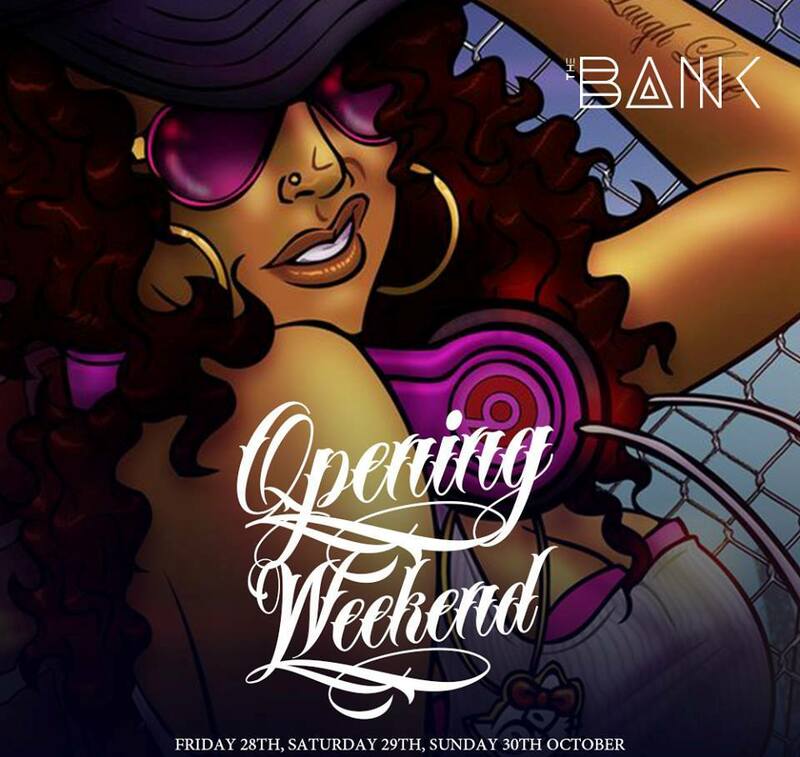 Grand opening of club The Bank!